Home > CVS > New Windex Coupons | As Low As 75¢ ea. 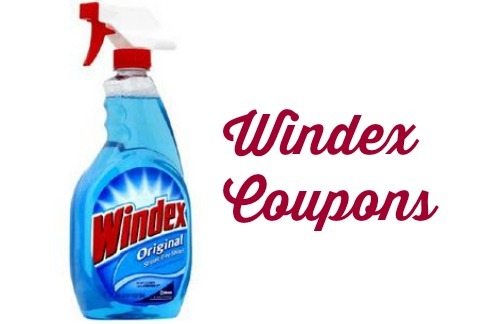 New Windex Coupons | As Low As 75¢ ea. 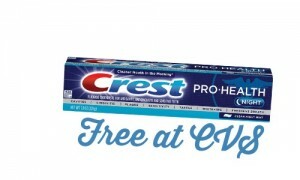 Save on Windex products during your next CVS trip! This week you can get Windex products for as low 75¢ ea. after new Windex coupons, ECBs and Checkout 51. 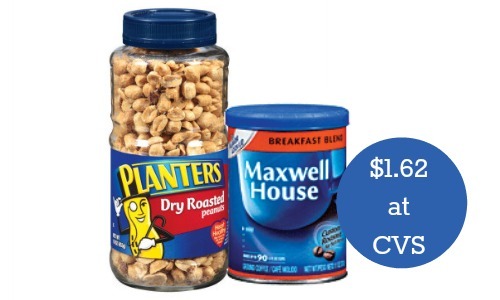 Like getting it all for $2.25 or 75¢ ea. !